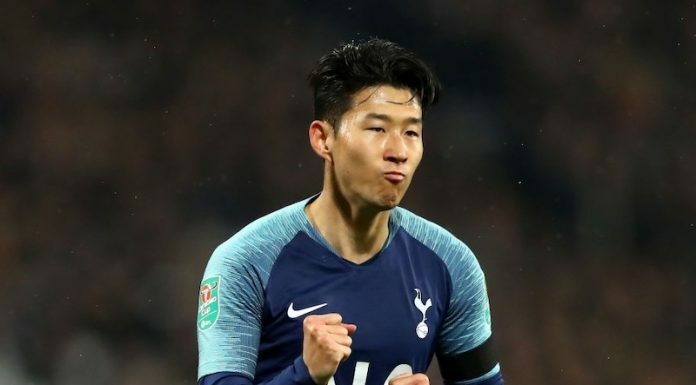 Heung-Min Son has told reporters he will play for South Korea at the Asian Games in August after reaching an agreement with Tottenham, according to Korean football journalist Steve Han. 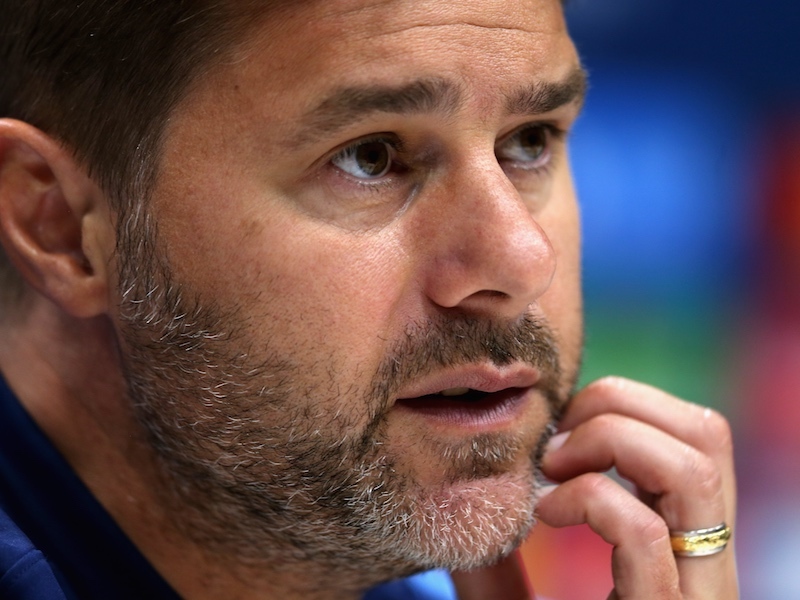 The 2018 Asian Games run from 18 August to 2 September, so Son will almost certainly miss the first month of Spurs’ 2018/19 Premier League campaign if prior preparations and post-tournament recovery are taken into consideration. Son will be hoping for the success at the tournament in order to avoid mandatory military service for his country following South Korea’s failure to progress from the group stage at the 2018 World Cup. The 25-year-old forward did, however, enjoy memorable moment in Russia, scoring the second goal in South Korea’s historic 2-0 victory over Germany. Goal’s Steve Han claims it has been confirmed that Son will be one of three players over the age of 23 included in South Korea’s Asian Games squad. Korea U-23 head coach Kim Hak-bum confirmed that Son Heung-min will be a part of the Asian Games squad as one of the three players over the age limit. 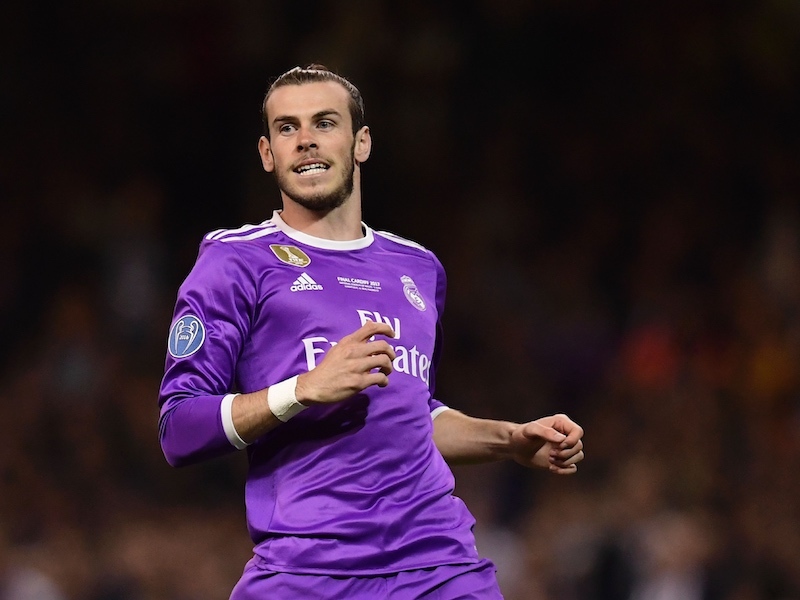 Spurs are reportedly pursuing a new attacker this summer – Anthony Martial and Alassane Plea have both been mooted as key targets – and Son’s absence will increase the need for the Londoners to add depth in the final third.